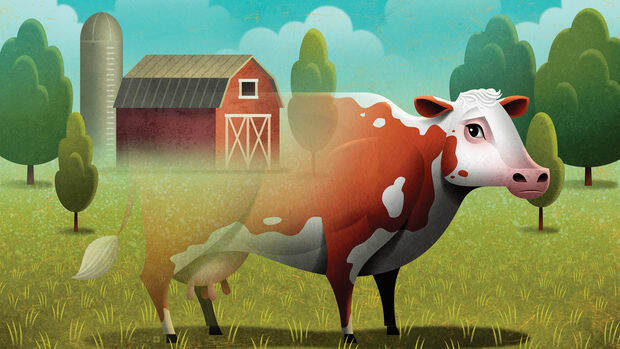 Is America ready for a post-cow economy? What boutique farms—and petri dishes—mean for the future of agriculture. 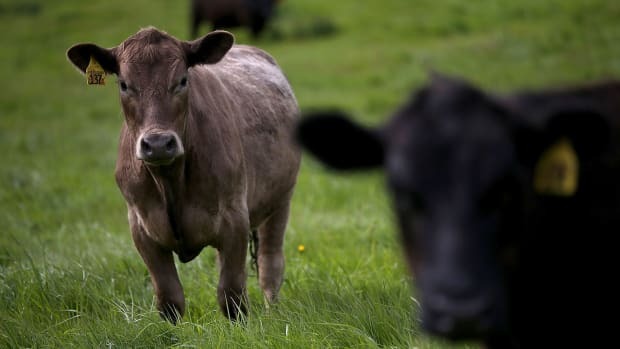 What Will Farmers Do Once the Cow Is Obsolete?